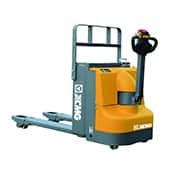 This supplier also supports L/C,D/P,T/T,Western Union payments for offline orders. 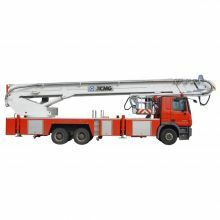 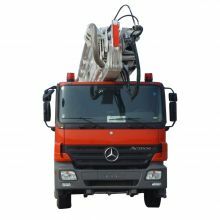 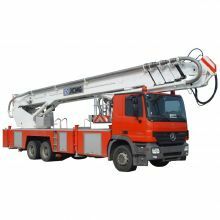 1.The machine has the function of high platform fire truck and high spray car, which can not only rescue the emergency, but also put out the fire (with water pump and water gun). 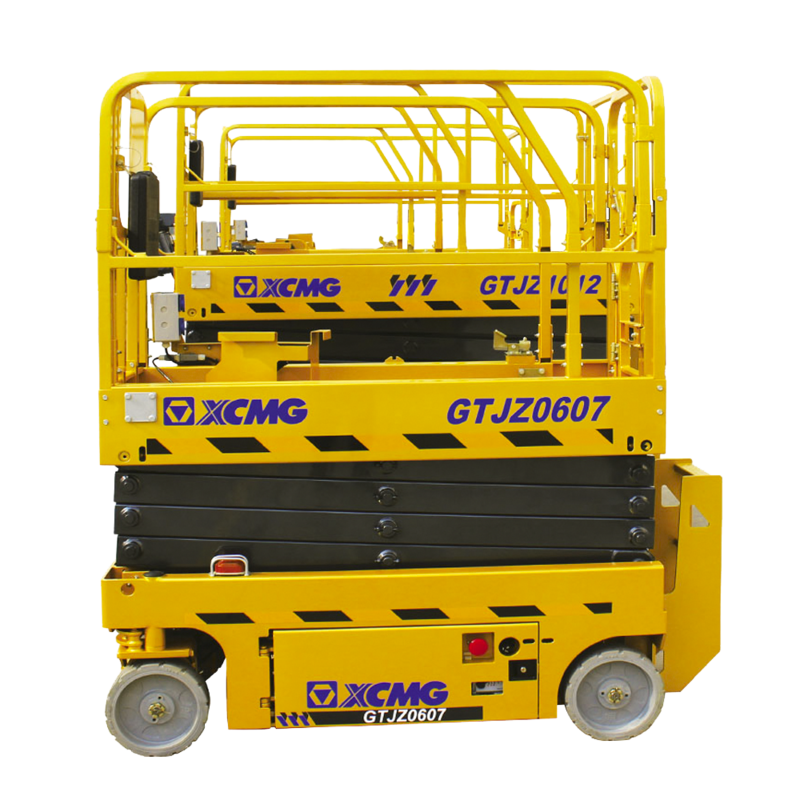 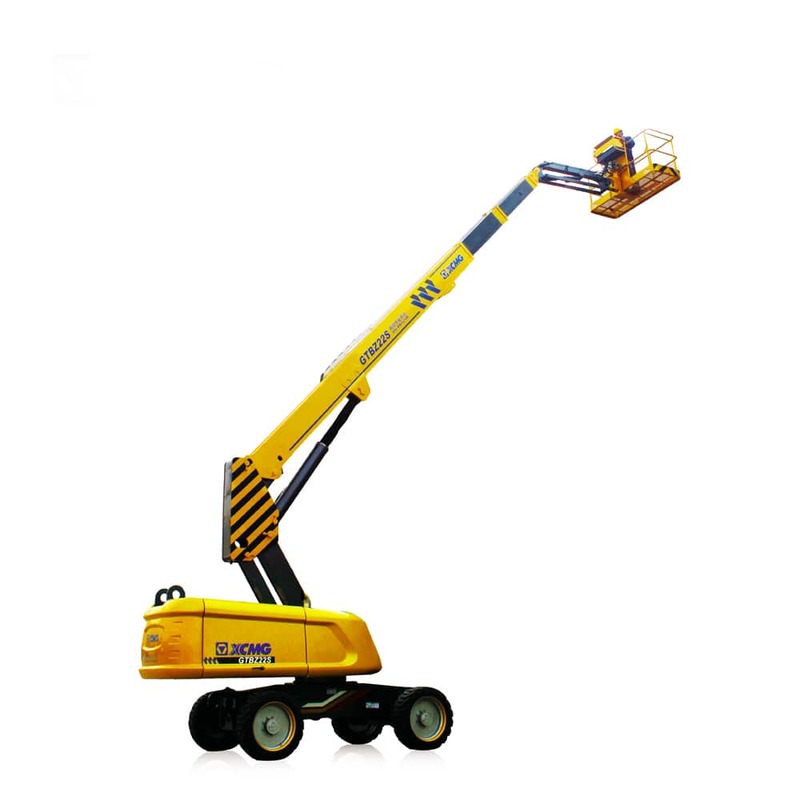 2.The machine is advanced in technology and reliable in quality, and its main safety performance reaches (or exceeds) the level of similar products abroad. 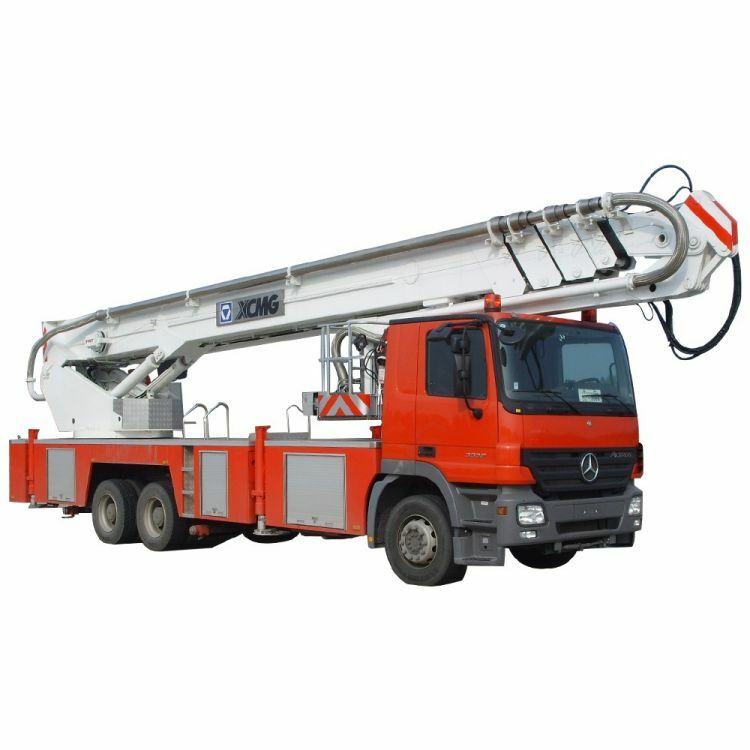 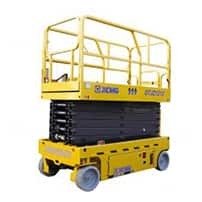 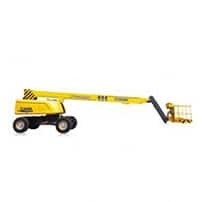 3.The whole machine adopts electro-hydraulic proportional control, with hydraulic transmission, has stable and reliable operation, and is easy to operate. 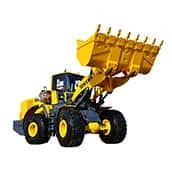 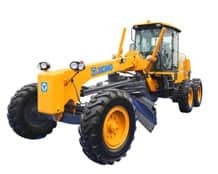 XCMG Official Manufacture famous motor grader GR135. 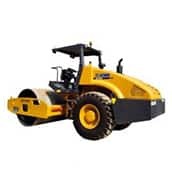 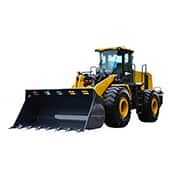 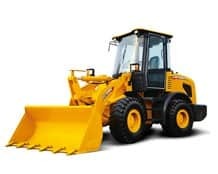 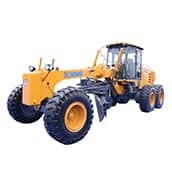 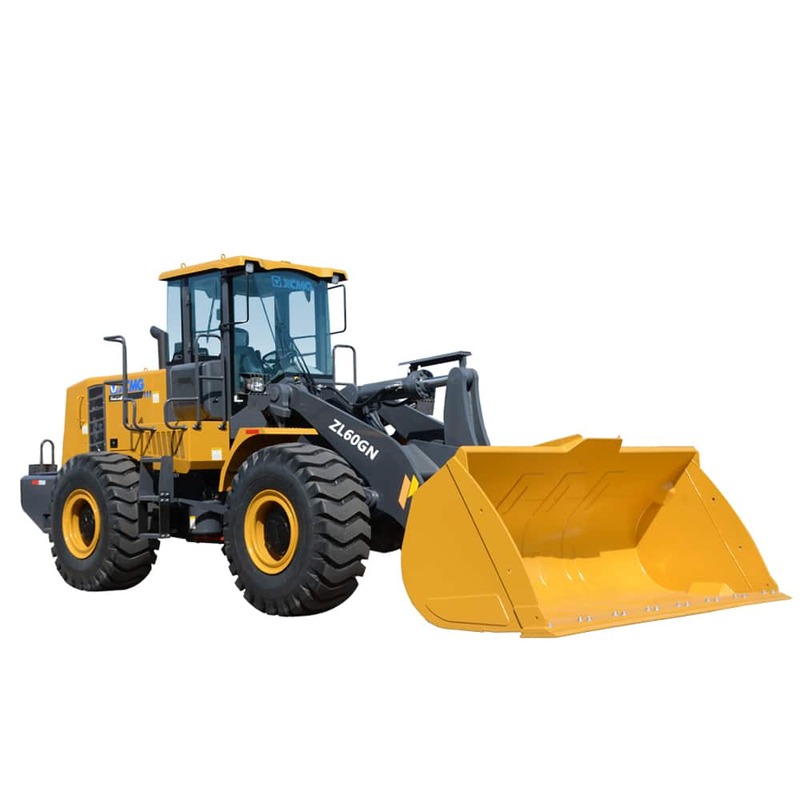 XCMG Official Manufacture 5ton wheel loader ZL50GN. 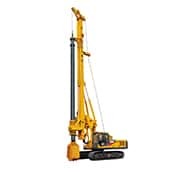 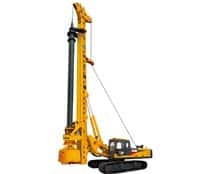 XCMG Official Manufacture rotary drilling rig XR280D-II.